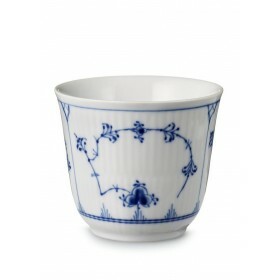 Royal Copenhagen own's birth as the Royal Danish Porcelain Factory 1775, under the protection of Queen Juliane Marie. 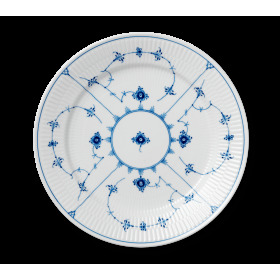 Royal Copenhagen has formed artistic craftsmanship and innovation into a porcelain art of uncompromising perfection. 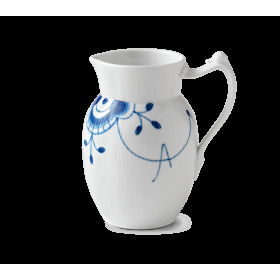 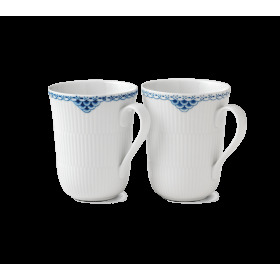 Mug 26 cl - Blue Fluted Plain. 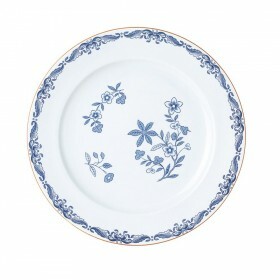 Royal Copenhagen own's birth as the Royal Danish Porcelain Factory 1775, under the protection of Queen Juliane Marie. 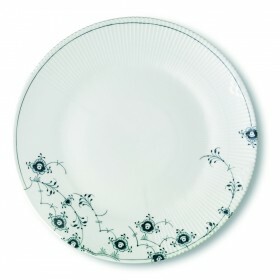 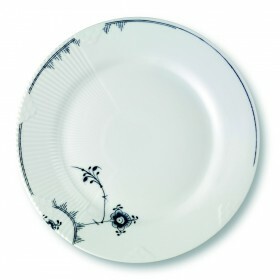 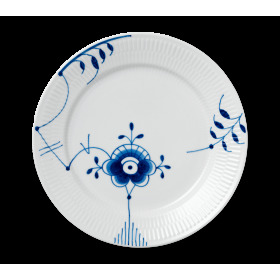 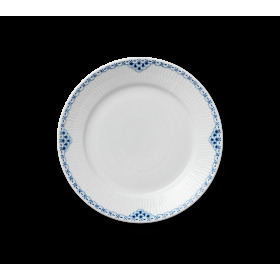 Flat plate, 27 cm, Blue Fluted Mega, version 2 by Royal Copenhagen. 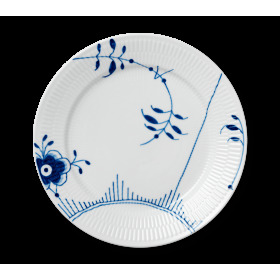 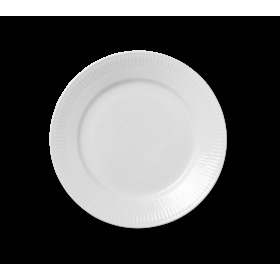 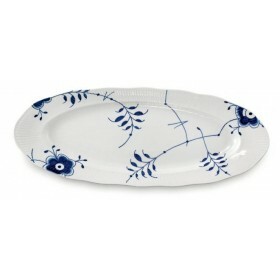 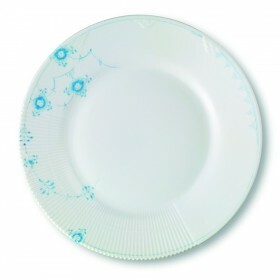 Flat plate, 27 cm, Blue Fluted Mega/ version 6 by Royal Copenhagen. 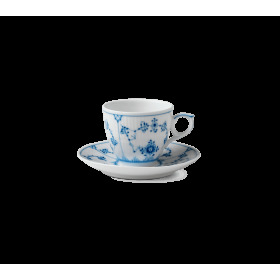 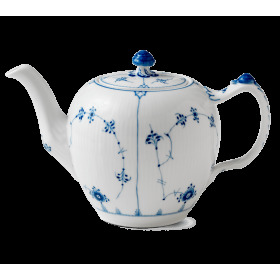 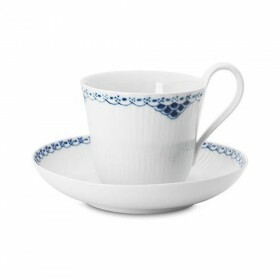 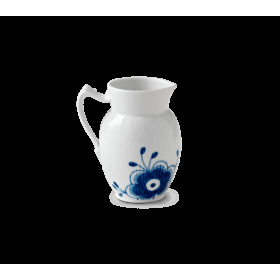 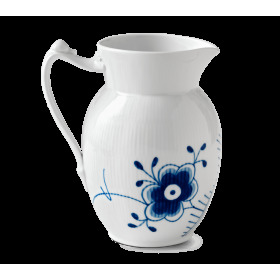 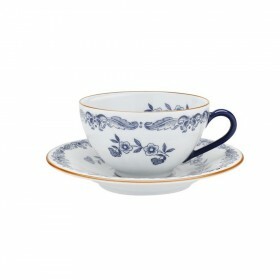 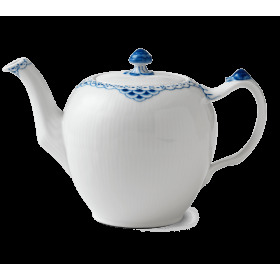 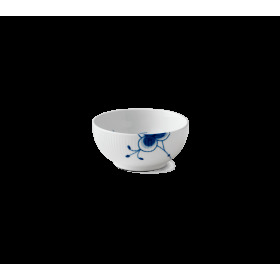 Royal Copenhagen design. 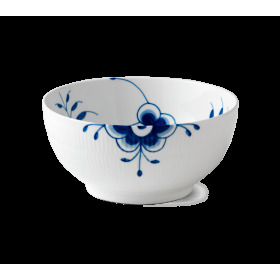 Large Blue Fluted Mega, jug 1,7 L.
310 cl Blue Fluted Mega salad bowl by Royal Copenhagen.